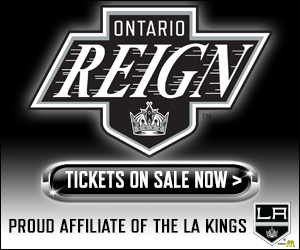 The Ontario Reign “weren’t very good tonight” in the words of their Head Coach. 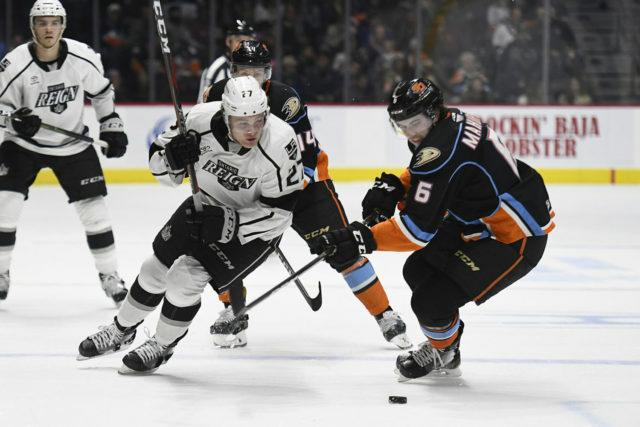 The Reign were outmatched over the course of tonight’s game as they fell by a 6-1 final, with the five-goal deficit matching their most lopsided defeat of the season. Ontario had four shots through 20 minutes and were still in single digits at nine through 40. After an opening period, in which the Reign grinded and got some timely saves from goaltender Cal Petersen, the team hit the intermission tied at one. The Gulls, however, scored four times in the middle stanza to open up a four-goal advantage just past the game’s halfway point. 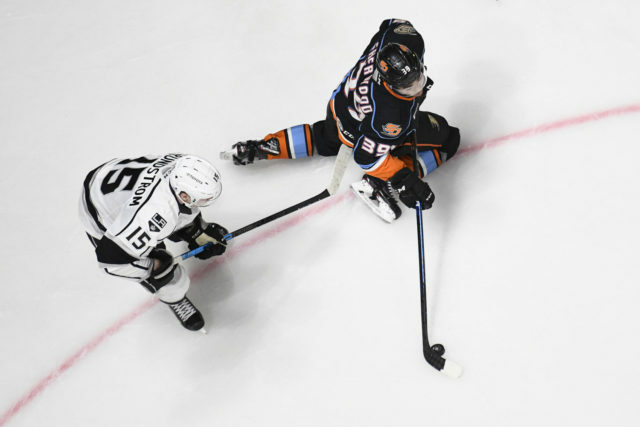 The Reign were unable to halt momentum, despite a seemingly well-placed timeout, as the Gulls skated to a convincing win. 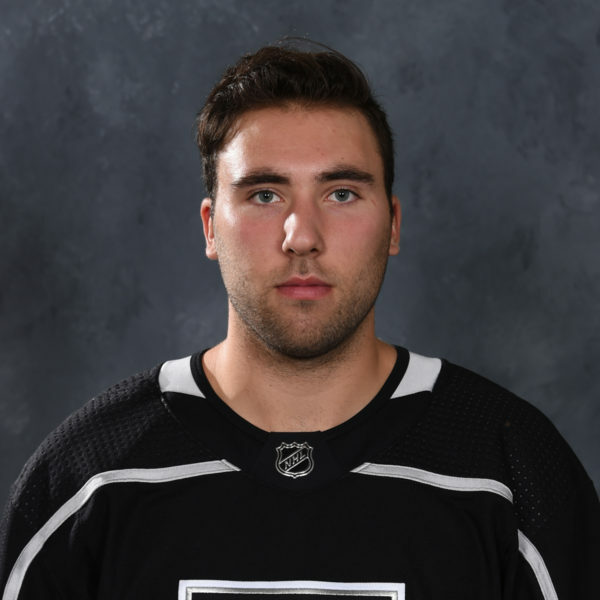 The Reign had a trio of power plays early in the first period and actually jumped out to a 1-0 lead, courtesy of a goal from forward Matt Moulson, his 18th of the season. Moulson’s goal was his ninth goal over his last eight games played and his 18 tallies lead all Ontario skaters this season. 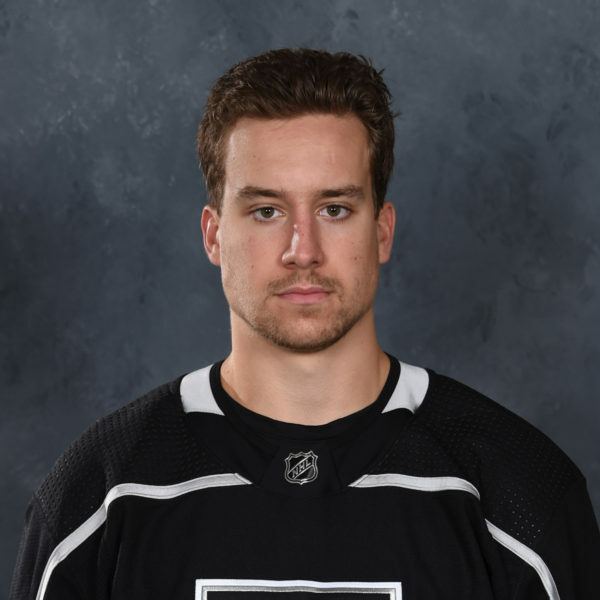 Forward Carl Grundstrom and defenseman Matt Roy collected the assists on the play, giving Grundstrom a point in his first game as a member of the Kings organization. Things went downhill from there, however, as the Gulls knotted the score at one. 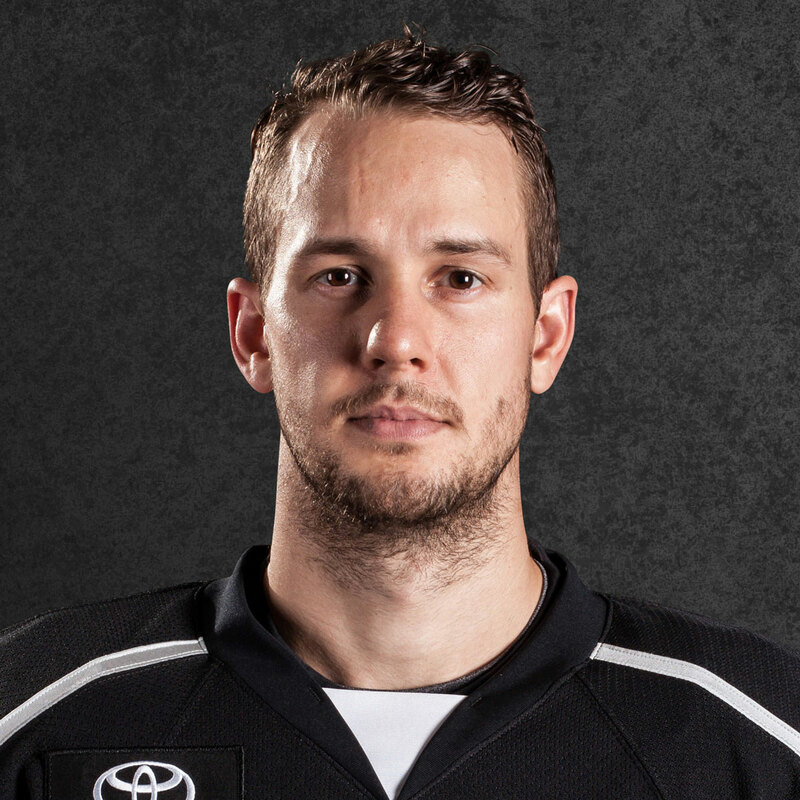 Forward Chase De Leo buried a Kiefer Sherwood rebound in front, cashing in on one of 16 San Diego shots in the opening frame, with the hosts holding a 16-4 shots on goal advantage. San Diego blew the game open in the second period with three goals in less than three minutes, adding a fourth in the latter half of the period to take a 5-1 lead into the second intermission. Forward Sam Steel collected points on all three of the goals in quick succession, with forward Troy Terry collecting a pair of assists. The fifth goal ended Cal Petersen’s evening at 22 saves on 27 shots in 32 minutes and change of game action, though the second-year goaltender could hardly be put at fault, as he was barraged with shots, scoring chances and odd-man rushes throughout the game. Peter Budaj entered and was able to stop the bleeding, stopping nine of ten shots in his 27:23 in net. Steel collected his second goal and fourth point of the evening with 6:02 to play in the game for the sixth and final San Diego goal of the evening, the lone strike to beat Budaj. 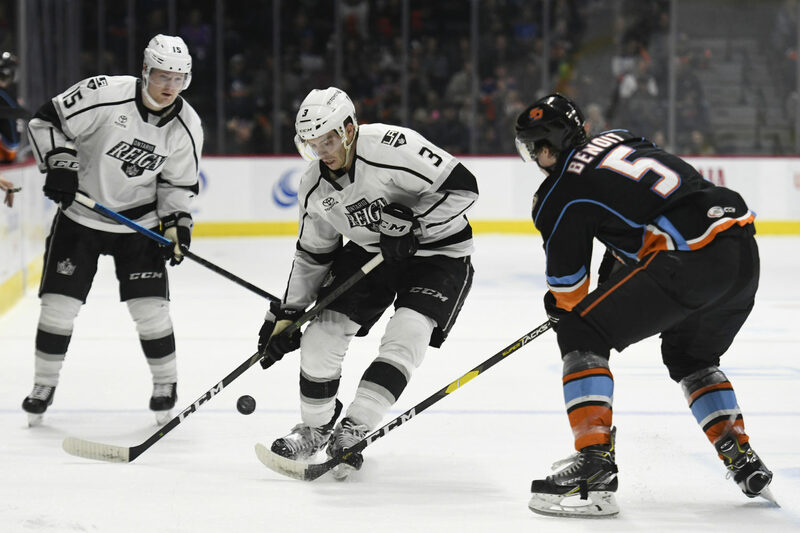 Ontario has little time to dwell on tonight’s game – If San Diego is the AHL’s hottest team than tomorrow’s opponent, Bakersfield, is second in line, and will be waiting for the Reign at Citizens Business Bank Arena tomorrow evening at 6 PM. 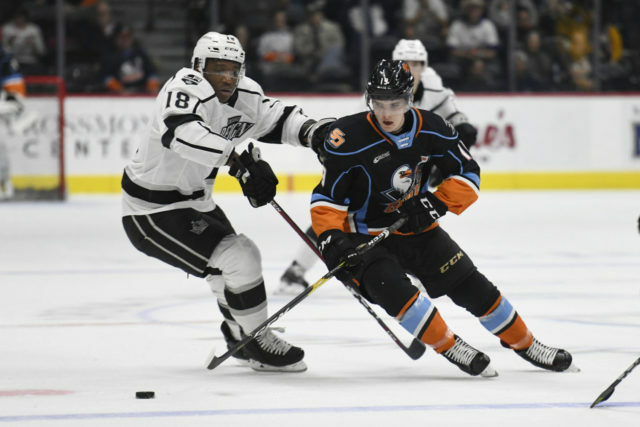 The Condors are on a nine-game winning streak and have surged into second place in both the Pacific Division and Western Conference through this evening’s action. We weren’t very good tonight…we weren’t very good tonight. Well, we’ve got to play better than we did tonight. 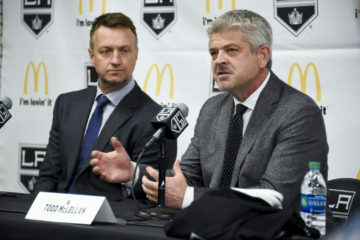 And the players that were in the lineup tonight will most likely be in the lineup tomorrow because there’s other real way to go, the other guys are up with the Kings. They need to step up their game and prove to us that they can play. Well, if there was an answer to that one we would have done it. We didn’t have a matchup, we didn’t have an answer for what we were playing against. We weren’t very good, so we were going to be chasing the puck all game and that’s what we were. I mean yeah, I guess that’s what it looked like. They got that power-play goal, it was a good power-play goal, but it’s on us. That started it, they grabbed the momentum from it and they just took off. Most of it was them just taking off and a lot of it was us not answering to it. This building’s tough to play in, especially with the skilled team like they’ve got. If they’re grabbing momentum like that we’ve got to match it, that’s just the bottom line and we didn’t. They put a four spot on us. I mean they did too right? You can’t use that as an excuse. We had a lot of guys stay local on break, we had a good practice yesterday, guys got moving, they had the same routine as we had. We’ve done this bus ride numerous times, so you can’t blame it on that either. We just didn’t have it, we weren’t ready to go from the start, it’s kind of embarrassing actually. Well, shake this one off, forget about this one right away. It’s tough, that’s all you’ve got to do, shake it off, right? That’s the good part about hockey, is that we’ve got games on back-to-back nights like this, so tomorrow’s a different opponent, a different game in our building. We’ll get back to our home routine. Maybe, if you want to call it a little rust from All-Star break, now that’s gone so you can’t use that as an excuse. Use this as motivation to get ready to go tomorrow. 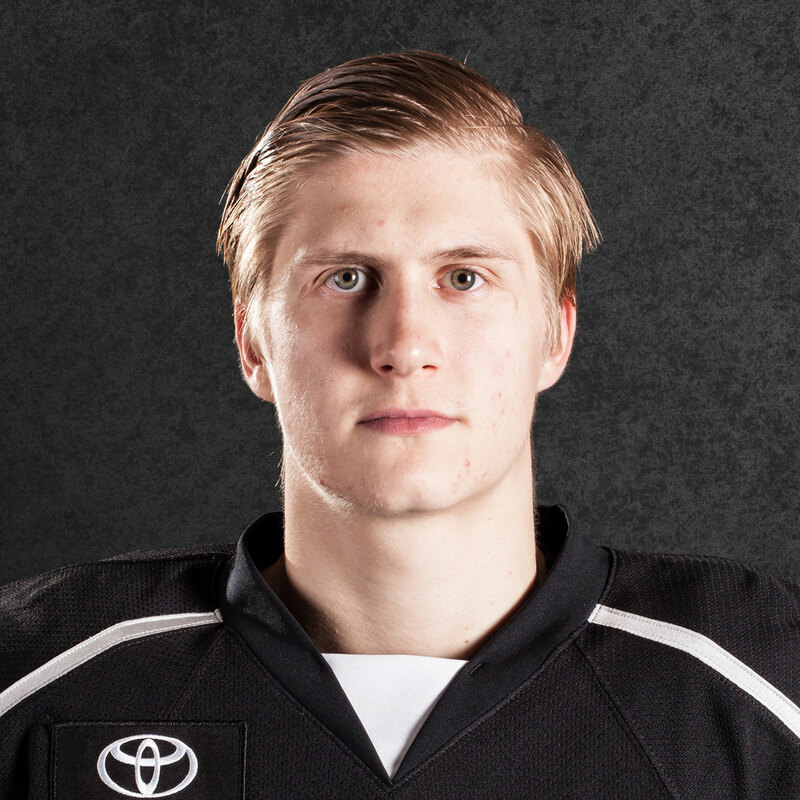 Carl Grundstrom ready for his Ontario debut! Reign and Gulls, coming up next in San Diego.